The Kenyan coast has always been a favorite destination for many families due to the numerous all-inclusive and family friendly beach resorts. Here is a list of some of the best resorts to go to when traveling with children. 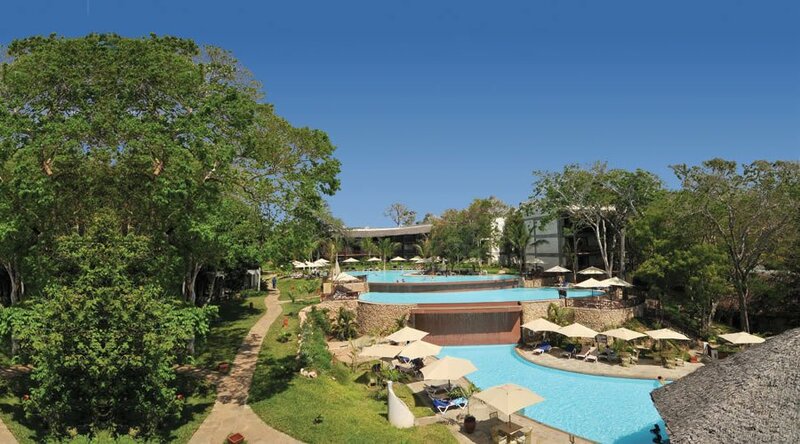 The Baobab Beach Resort and Spa overlooks the Indian Ocean and stretched over 80 acres of tropical gardens. The environment is serene and ideal for a tranquil holiday on the white sandy Diani beach. This all inclusive resort is shaded by the coastal vegetation and coconut palm trees. The guest rooms are designed in such a manner that they provide luxury and comfort for your family. There are three swimming pools and dining areas that are designed to accommodate clients of different ages, including children. The Kole Kole wing houses the kids’ club with many fun animators to keep your children busy. Savor gourmet cuisines and fresh seafood fished in the Indian Ocean. There is personal service and entertainments by different groups at the restaurants and lounges. Your family will certainly enjoy the warmth and the all inclusive holiday experience at the Baobab Beach Resort and Spa. The Voyager Beach Resort is an all-inclusive resort, famous with many for family vacations. This ship themed family resort is known to provide the best family entertainments and animations. 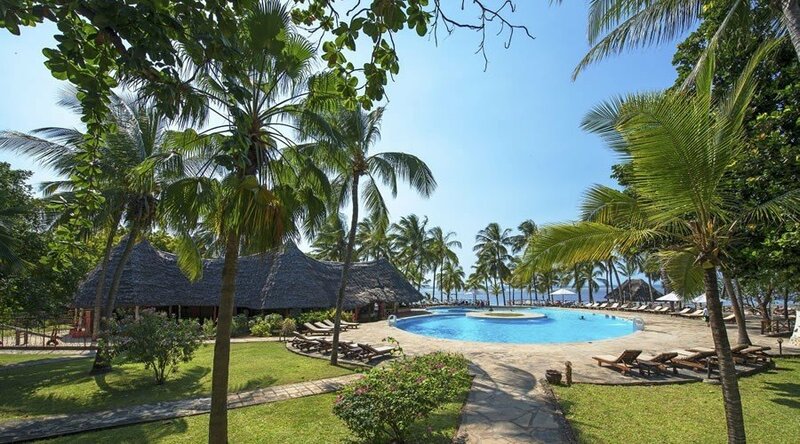 This all inclusive resort is located only 10 kilometers from the Mombasa city center and the fact that it is located along Nyali road, gives the clients access to a number of attractions like crocodile farm and Haller Park. Every room at Voyager Beach Resort is air conditioned and equipped with amenities to keep you comfortable during your stay. 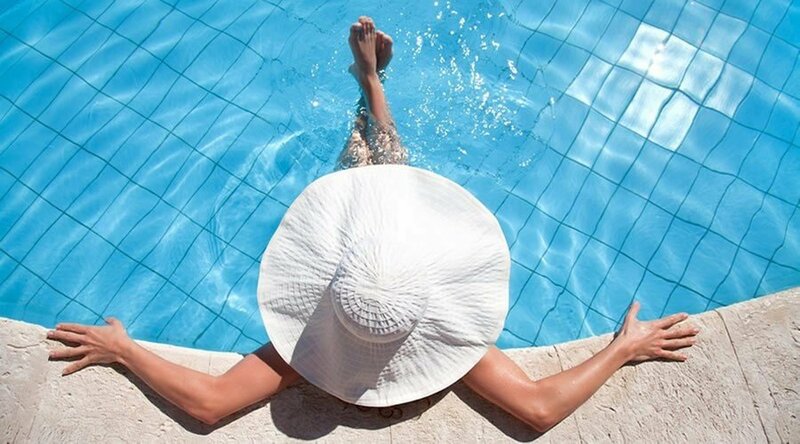 There are a good number of all inclusive bars, three swimming pools, a whirlpool, a kids’ club with a number of activities and so much more for your family. Free accommodation for children from time to time. Turtle Bay Beach Club is an ideal all inclusive resort that is considered to be a hub for entertainment and fun for the entire family. 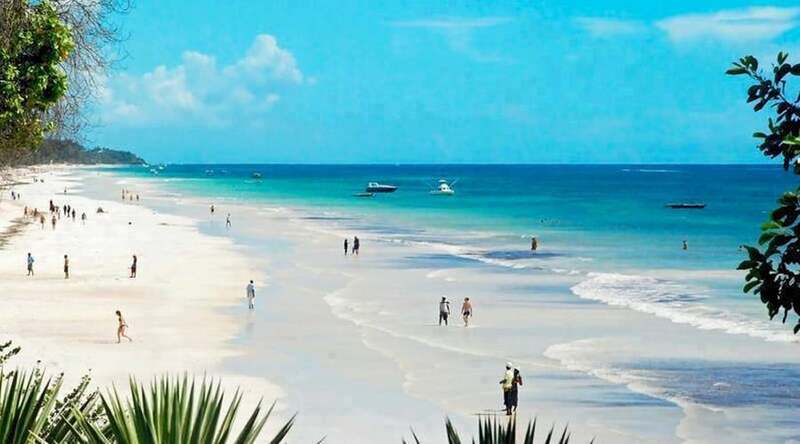 It is located in Watamu and occupies 200 meters of the beach, which has pure white sand. This all inclusive resort gets the credit of being the very first all-inclusive resort in Kenya and is located on one of the best beaches in the world. Turtle Bay Beach Club offers a number of water sports at the national marine park, where there is an abundance of marine life, coral and diverse species of fish. When you pay for your stay, it includes all local drinks, day and night entertainment, all meals, wine, supervised activities for kids and any other event that takes place. In the evening there are African dancers, acrobats, quiz night, snake shows, disco, live music and so much more. Your kids will be fully occupied with various activities including cooking lessons, beach games, Tarzan’s Tree House, Kids’ Fort, cartoon videos, field trips, arts and crafts and so much more. Tropical Sandies is one of the few resorts that have been built in accordance with the Kenyan tradition, combined with modern architecture. 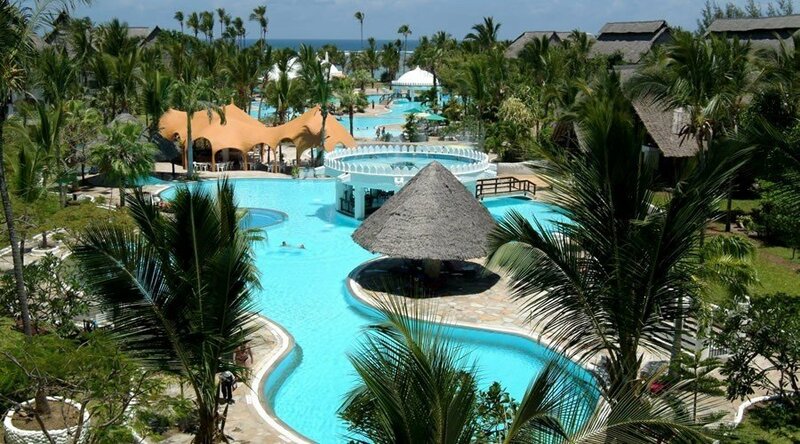 It is located in Malindi and has 109 rooms which occupy the lush tropical gardens. There is a huge beach that stretches to the Indian Ocean and has all the necessary facilities to complete the family holiday. This all-inclusive resort strives for excellence and as such it has gained so much popularity. The meals served include all the continental cuisines, which are served in a buffet style. There is a wide selection of meals for vegetarians and those who are on diet. Enjoy some live music or dancing at the disco in the evening. You get a rejuvenating massage at the spa and you can also enjoy the Thai stretching sessions. Some of the activities include scuba diving, visit to the marine park, glass-bottom boat rides and so much more. The beautiful Neptune Paradise Beach Resort & Spa is located just eight kilometers away from the Ukunda Airstrip on Diani Beach. This all inclusive resort has one of the best beachfront locations in Diani. This is one all inclusive resort that constantly has free accommodation offers for children. They have special entertainment and activities for adults, as well as a kids-only pool and kids’ club to keep the children busy. Babysitting services are also offered, giving moms and dads a chance to partake in the fun without worrying about the safety of their children. 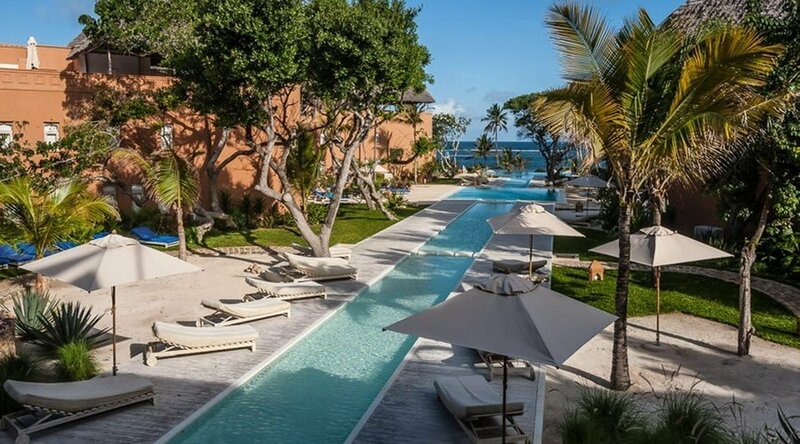 Enjoy local cuisine, swim in the large swimming pool and let your toes sink into the white sandy beaches at this 4-star Swahili-inspired all inclusive hotel. This all inclusive family resort, Southern Palms Beach Resort, is known best for its iconic swimming pool, one of the longest in Africa. Located directly on the coast, Southern Palms Beach Resort’s guests are able to walk from their luxury rooms right down to the beach in minutes. Many love the all inclusive meal plan at Southern Palms Beach Resort. You will however have an option of being on half-board meal plan if you would like to go easy on the wining and dining. If you prefer adventuring in a local safari, scuba diving, snorkeling, or heading into downtown Mombasa for a taste of the local culture, you won’t be disappointed. Medina Palms offers luxury accommodation in one of the most spectacular and unspoiled beaches on the Kenyan coast of Watamu. Several restaurants and bars around Medina Palms offer plenty of options for enjoying a variety of fresh seafood, local and fusion cuisine. Nemo’s Cave is Medina’s childrens’ club, for ages 2-8 years. Your children will be in the safe hands of experienced nannies. They will love the arts & craft, music, story times, painting and run around in our specially designed padded play area. For the ultimate in pampering, the Medina Palms Sakina Ocean Spa offers lush treatments on the rooftop that will have you relaxed and ready for a day in the sun, or sit by the outdoor pool and take a nap under the warm sun as you listen to gently lapping waves from the ocean nearby. 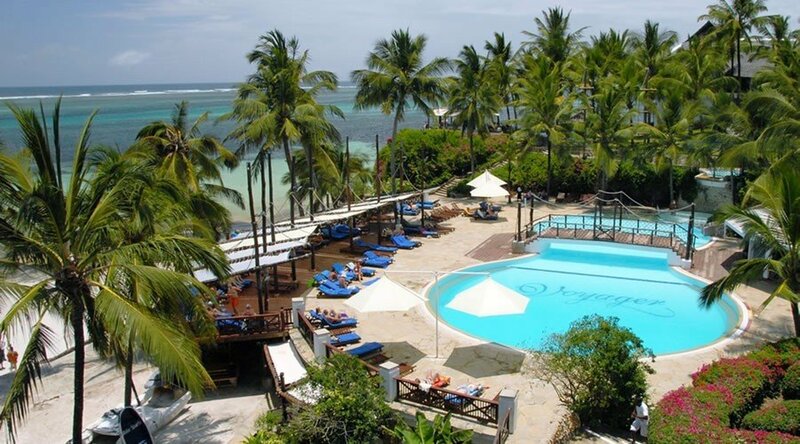 PrideInn Paradise Mombasa is the newest Family resort on the Kenyan Coast. Welcome to Paradise and get ready to be wowed. 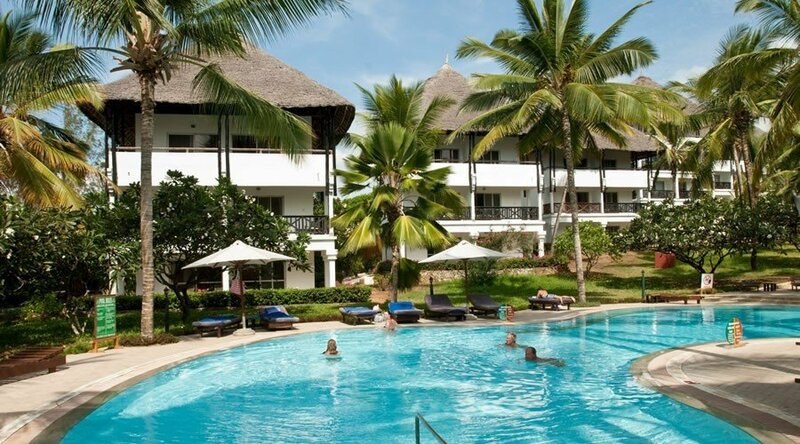 PrideInn Paradise is only 25 mins from Mombasa City and also accessible from Vipingo Airstrip, with the powder soft sandy semi private alcove beach overlooking the shimmering Indian Ocean. The Aqua Park at Prideinn Mombasa is complete with multi-levels of slippery slides, water cannons, climbing frames and a giant, 500litres bucket of water that empties every few minutes over guests below it in one enormous SPLASH! There is a pool bar that offers a street food experience with comfort foods from the corners of the world. When traveling with children below 12 years, request for the family room! You will love the setting. At Leopard Beach Resort and Spa, you can do as much or as little as you desire. The Afya Gym offers everything you need to stay in shape or do yoga while you’re away from the health and fitness equipment, an outdoor Jacuzzi, steam room, and sauna. At the pool, Leopard Beach Resort Animation Team organizes aerobics, water polo, beach volleyball and more daily. Aqualand Diani is the perfect service for adventure lovers, offering scuba diving, jet skiing, kite surfing, deep sea fishing, and so much more. Next door to the resort is the Leisure Lodge Golf Club with its 18 hole championship course. 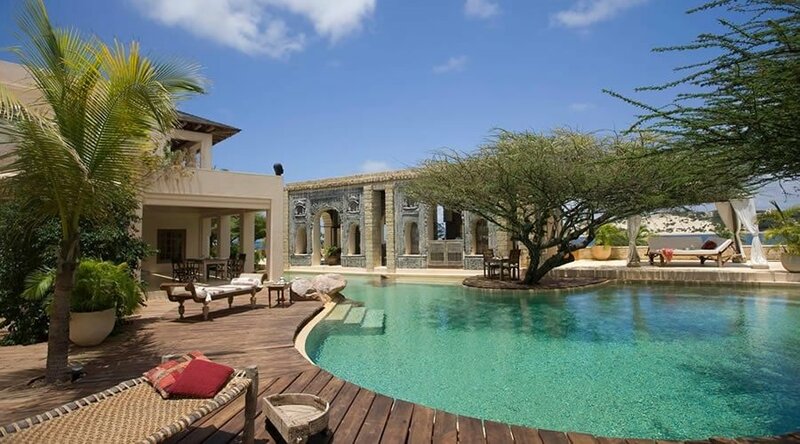 The Majlis Resort located on Manda Island in Lamu offers elegant and luxurious accommodation, in understated design complementing the natural beauty of Lamu and its tropical location. The beach hotel facing Lamu Island comprises 25 superbly appointed Superior and Deluxe rooms, Junior and Royal suites divided into 3 villas. The Majlis Hotel hosts two pools for guests, each equipped with a panoramic seafront view overlooking the sights of Lamu Island and shaded by indigenous trees. A pool bar serves a variety of snacks and beverages to guests while they relax. While parents enjoy their rest and relaxation, the Kids’ Club can entertain children of any age with a number of fun-filled activities. Guests who prefer to enjoy their wine or cocktails without the poolside ambiance may also choose to visit the terrace bar on the first floor of the Majlis Restaurant, which offers its own view of the Ras Kitau bay. Where will you go next? Let us know.